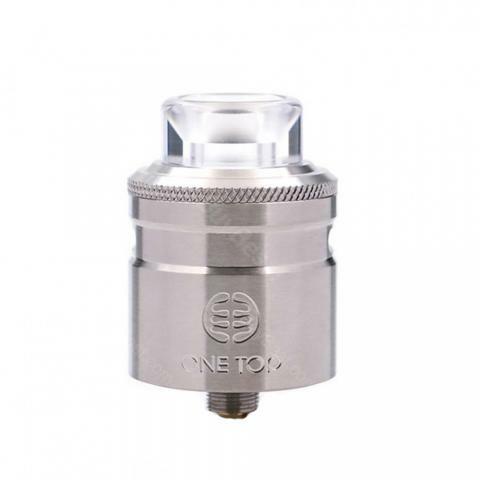 The Onetop Vape Gemini is a well made RDTA, mainly featuring the dual post build deck and quad terminals for easy coil building. With the unique PC RTA sleeve and the SS304 RDA sleeve, the Onetop Vape Gemini can satisfy your various vaping needs. We hope you will definitely be attracted by the Onetop Vape Gemini RDTA at first sight! 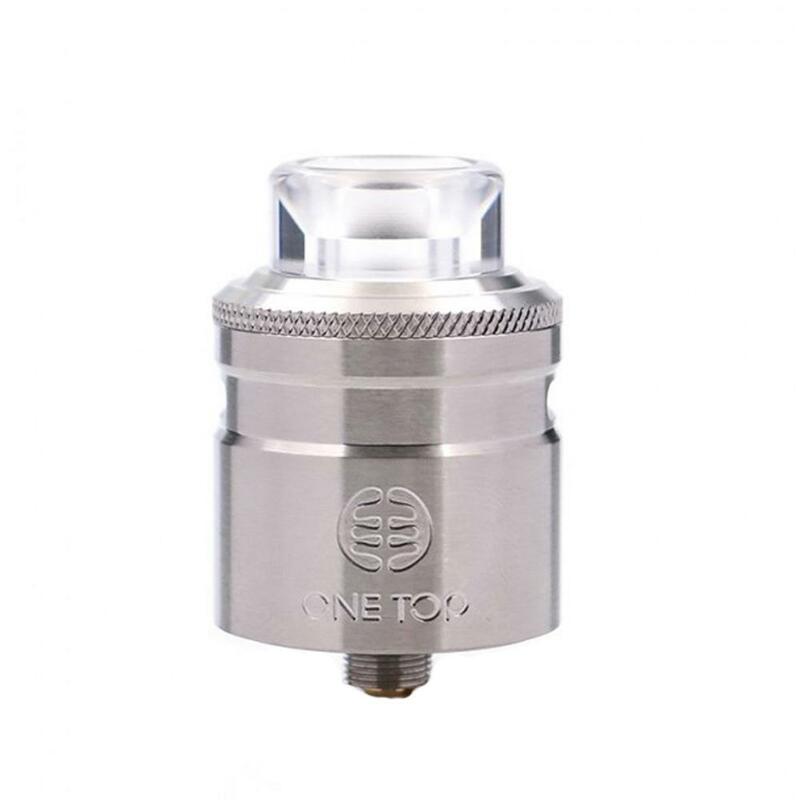 The Onetop Vape Gemini is a 26.5mm diameter RDTA which comes with the dual post build deck and quad terminals for easy dual coil installation. Constructed by high-quality PC RTA sleeve with two side fixed air slots, the Onetop Vape Gemini can fully store enough e-juice for durable vaping. 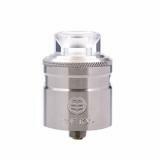 And the Gemini also comes with an extra 304 SS RDA sleeve with adjustable side airflow design, which will bring you great vape. Plus the red leather bag for package, the Onetop Vape Gemini is a definitely ideal vaping choice. • It has no e-juice and coils, so you need order e-juice separately. 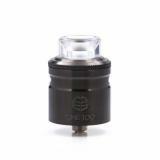 Onetop Vape Gemini RDTA Tank Atomizer made of Gun Metal, Stainless Steel + PC, with a 26.5mm Diameter. Together with the Quad terminal and side airflow system, Gemini RDTA will bring an excellent vaping experience for you. A new design never in vape market I really like it. Thanks.